Australian connected and autonomous vehicle (CAV) technology developer Cohda Wireless will deploy its vehicle-to-everything (V2X) communications technology on a new digitally connected urban corridor testfield site in Berlin, Germany. 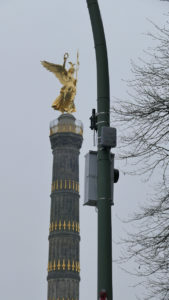 The DIGINET-PS (Digitally Connected Protocol Track) has been set up along Berlin’s Strasse des 17. 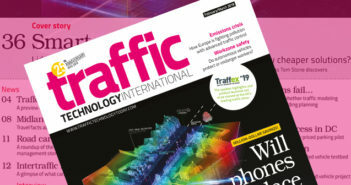 Juni and has been developed to test automated and connected driving under real-life conditions in the city center, making it one of the first sites of its kind in Germany. Funded by the German Federal Ministry of Transport and Digital Infrastructure (BMVI) DIGINET-PS is an open test environment for CAV technologies for which Cohda Wireless will be supplying its MK5 OnBoard Units (OBUs) and RoadSide Units (RSUs) to empower the initiative to help solve the challenges of urban mobility. Collaborative development of new applications. 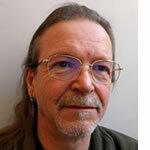 Prof. Paul Alexander, chief technical officer at Cohda Wireless, said, “There is no substitute for an actual urban environment for testing purposes and the DIGINET-PS project also presents us with an opportunity to demonstrate our unique technology solutions. “There is scope for us to demonstrate our V2X-Locate technology, which enables accurate positioning of vehicles in environments where GNSS performs poorly, such as urban canyons, tunnels and underground car-parks.